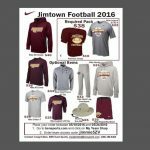 Multiple Teams · May 9 Jimtown Football Gear…LIMITED TIME!! 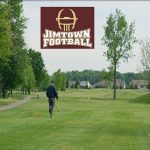 Multiple Teams · Apr 14 Jimtown Football Golf Scramble…COMING SOON!! Thursday, October 22, 2015 6:00 PM Jimtown High School AWAY 8 New Prairie High School HOME 28 Game Recap The Jimtown freshman football team was defeated last night 28-8. 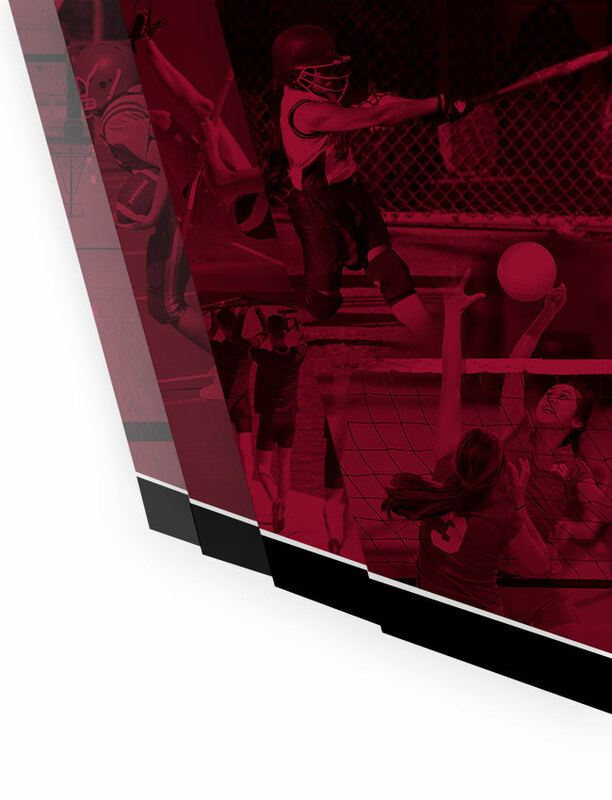 Monday, October 19, 2015 6:00 PM New Prairie High School AWAY 24 Jimtown High School HOME 20 Game Recap The Jimmies lost a heartbreaker tonight against the New Prairie Cougars. 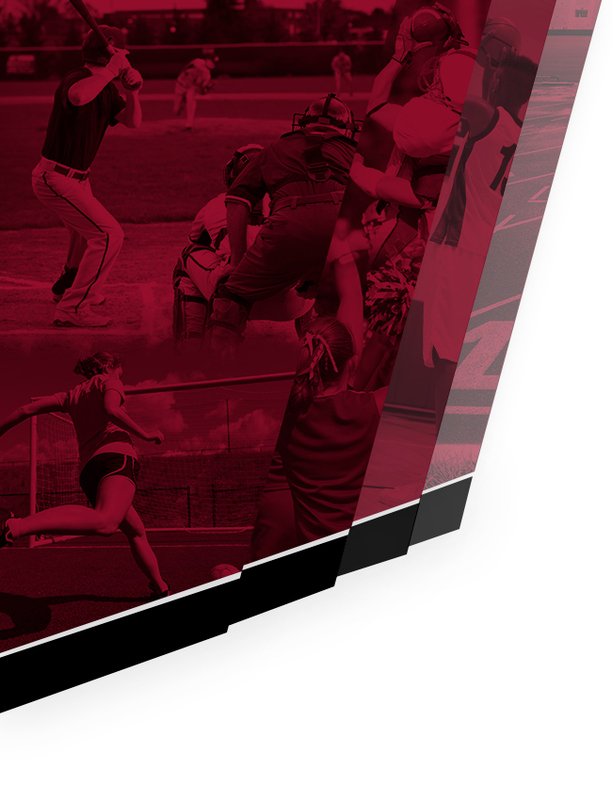 Thursday, October 15, 2015 6:00 PM Fairfield High School AWAY 24 Jimtown High School HOME 8 Game Recap The Jimmies lost to the Fairfield Falcons on Thursday night. 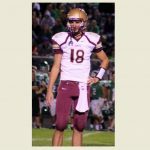 Thursday, October 8, 2015 6:00 PM Riley High School AWAY 0 Jimtown High School HOME 32 Game Recap The Jimmies dominated on both sides of the ball on Thursday night to improve their record to 3-4.